Yele is a technology entrepreneur and angel investor. Along with the team and advisory board at Microtraction, he helps startups get to a point where they are impressive enough to raise more funding or join world class accelerators. In this interactive session, he will be sharing his experience with advising sartups and helping them get funding. He will also share insights into journey as a tech entrepreneur and angel investor. 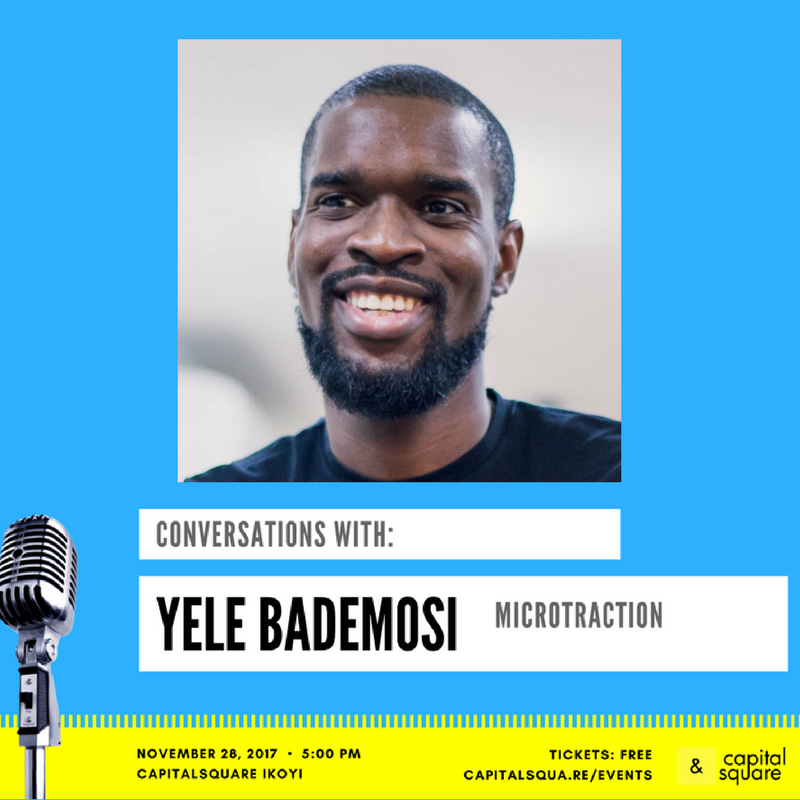 Yele Bademosi is the Founder & Managing Partner ofMicrotraction, an angel fund that invests in Africa’s most remarkable technical founders at the earliest stage of their venture and helps them build enduring companies. 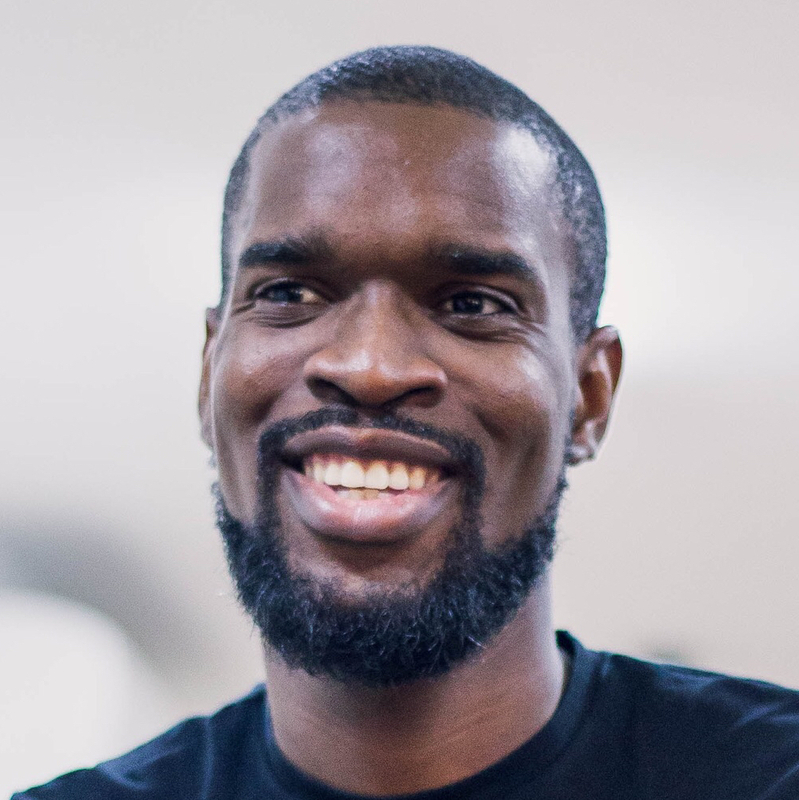 Prior to Microtraction, Yele joined Starta as the General Manager pre-launch, after moving back to Nigeria in December 2015. The company reached 24,000+ subscribers in 8 months and was acquired by Potential Group within 6 months of operation.